Do you have any plan to buy a compact crossover like Ford Ecosport, Honda HR-V, and Nissan Juke this year? If so, and you haven’t decided what car you would pick, you have to consider the new entry in compact crossover. 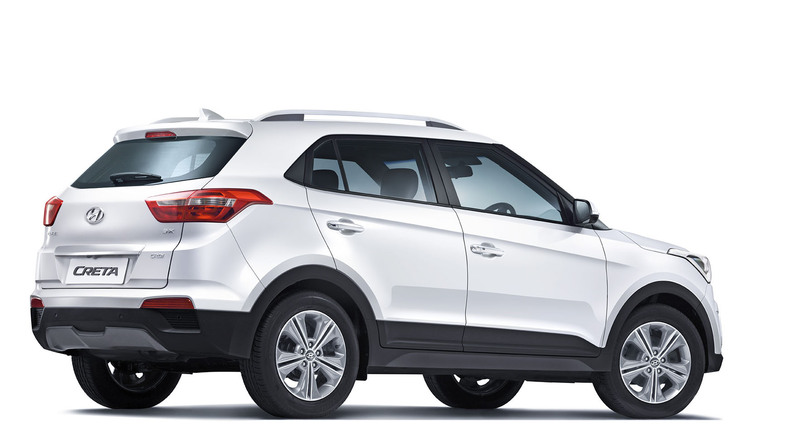 I’m talking about 2016 Hyundai Creta which is just introduced in India this week. Basically, Creta isn’t a brand new car. It’s just a global version of Hyundai ix25 that is has been sold in China since a year ago after debuting at 2014 Chengdu Auto Show. Name ‘Creta’ is taken from the largest island in Greece, Crete. It will be used internationally, but its home market. There’s no differentiation between ix25 and Creta. The crossover comes up with Hyundai’s latest Fluidic Sculpture 2.0 design language. 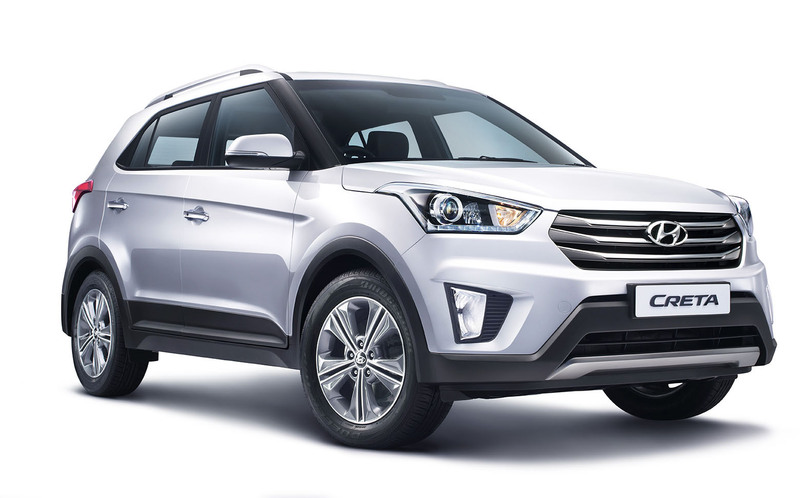 Up front, Hyundai gives nice looking headlights that is integrated with blue LED Daytime Running Lights, trapezoidal grill with chrome accent, vertical fog lamps, and combined with two-tone colors front bumper making the Creta looks handsome. From side, Hyundai’s designers adds sculpted lines from A-pillar to D-pillar. At the rear, we can see a muscular part above the rear bumper from two horizontal lines. Meanwhile the taillights comes with a great combination. 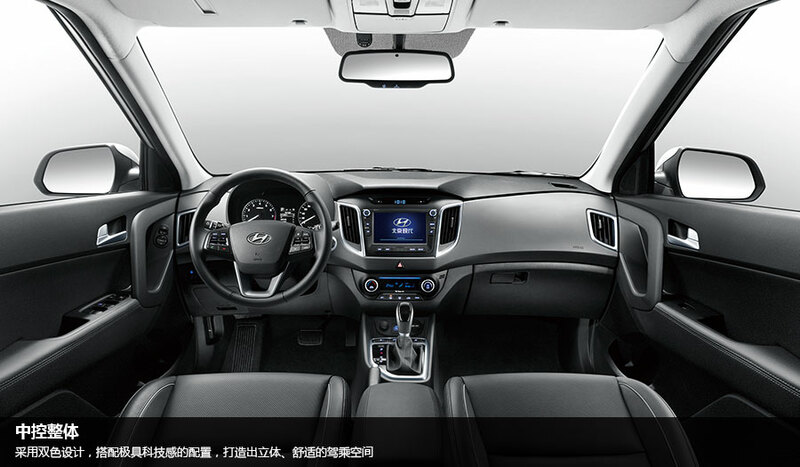 Even though Hyundai hasn’t released the interior picture of Creta, but I expect the cabin is same to China-only ix25. The ix25 has a good interior design combined with best quality material and leather upholstery. Interestingly, the consumers in China can choose the dashboard color options: black, blue, and orange. Moreover, Hyundai offers 5-inch screen BlueLink that displays navigation and infotainment during your trip. Just like the cabin, Creta’s dimension hasn’t released yet but once again I guess it will have the same physic like ix25 which has 4,270 mm long, 1,780 mm wide, 1,630 mm high, and 2,590 mm wheelbase. For the powertrain, Hyundai India offers 1.6 liter petrol unit producing 121 hp. For diesel engines, there are 1.4 liter and 1.6 liter. Those engines are mated to 6-speed manual transmission, meanwhile the 1.6 liter diesel gets 6-speed automatic transmission as an optional. There’s no confirmation about 2.0 liter availability outside China that can produce 160 hp. The car features Hive body structure. It offers a robust yet lightweight body structure with strong dynamics and enhanced safety. The body shell of Creta scores high on overall strength and rigidity and is set to be a new benchmark for this segment.Other features are 17-inch alloy wheels, 6 airbags, and parking reverse camera. 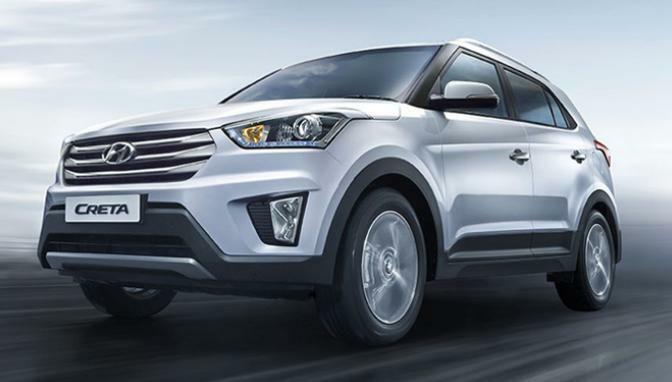 2016 Hyundai Creta will be available in India starting from 21st of July. I hope Creta will male its debut at 2015 Gaikindo Indonesian International Auto Show (GIIAS) next August in Indonesia.